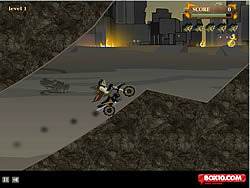 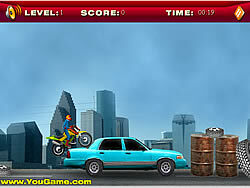 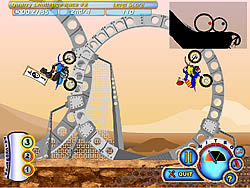 Quad Games - BikeGames.com - Play fun free bike games. 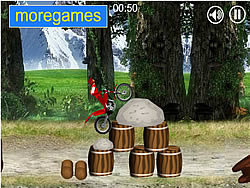 Collect medals to unlock next levels. 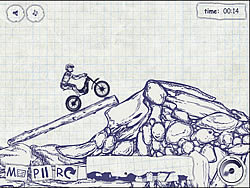 Race your bike, quad, dino and mountainboard down each track and experience the rush of a lifetime! 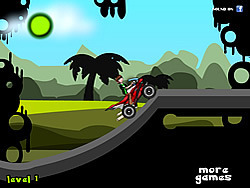 Get over all the obstacles on a level in the fastest time possible, There are 15 Levels. 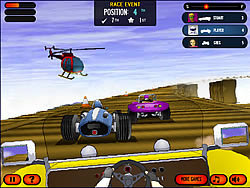 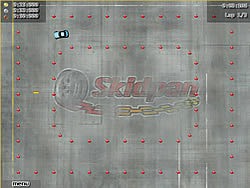 Race around 3D tracks as you use nitro & car upgrades to try and come in first.